The average American drives over 13,000 miles per year, but some cars barely ever get those miles put on them. Here are the least-driven vehicles in America. 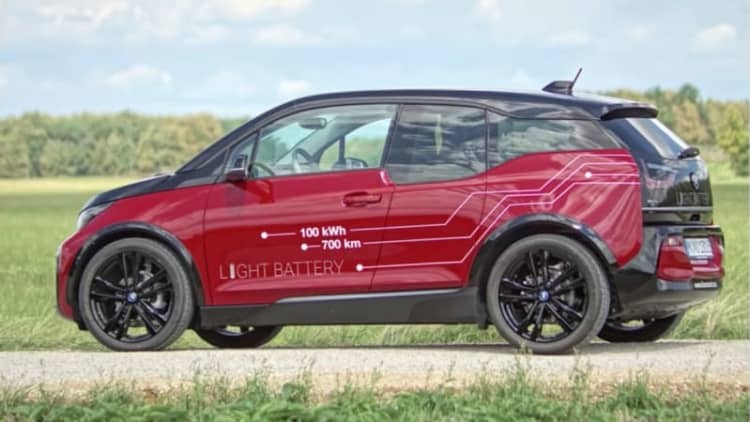 The electric crossover will also get self-driving technology. We haven't seen a production version. Sales are up 60 percent this year. It's only a problem in a very specific situation. Inherent i3 flaws aren't addressed. A Chevy Bolt SS would be a better idea. Hot EVs have potential, hopefully other carmakers see that. The i3 gets a makeover, and a sportier variant. We'll see them in the flesh in Frankfurt. According to the "artist," it's not art. 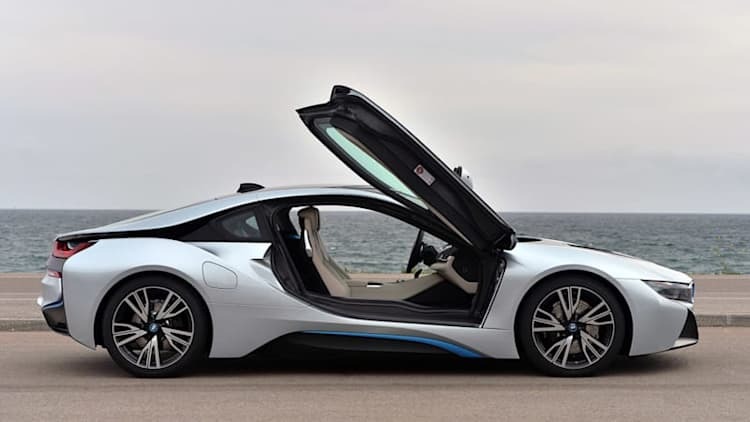 BMW's battery packs take to the high seas. Apparently, electricity and water do mix. We flew to New Zealand just to drive a truck. A production car that actually feels like a concept. A new, flexible platform will take the place of the i5. German and Japanese automakers and companies like Tesla will reap the rewards. 2014-2017 model years are affected. The fuel tank vent line for the range extender can chafe and leak. 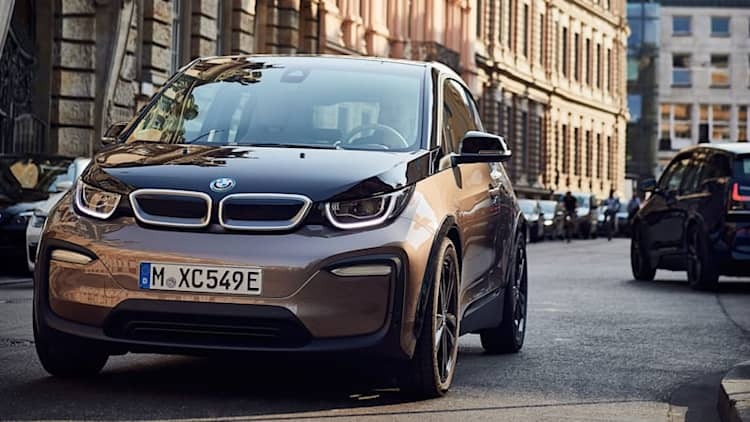 BMW and California-based software maker QMerit collaborate on www.bmwcharging.com, which lists certified charging-station installers.